What does 1.5 million cards mean? 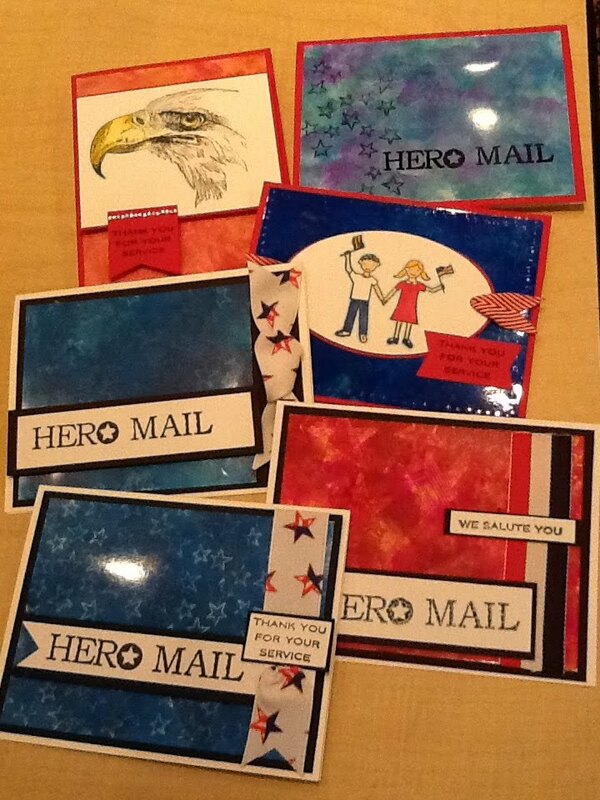 3 million happy people – one hero and one recipient at home for each and every card!!! You can watch our one millionth video and multiply each of the stats by 1.5…. We’re getting lots of questions about the change from “don’t send as many cards” at the last part of 2011, to our need right now for a lot more. 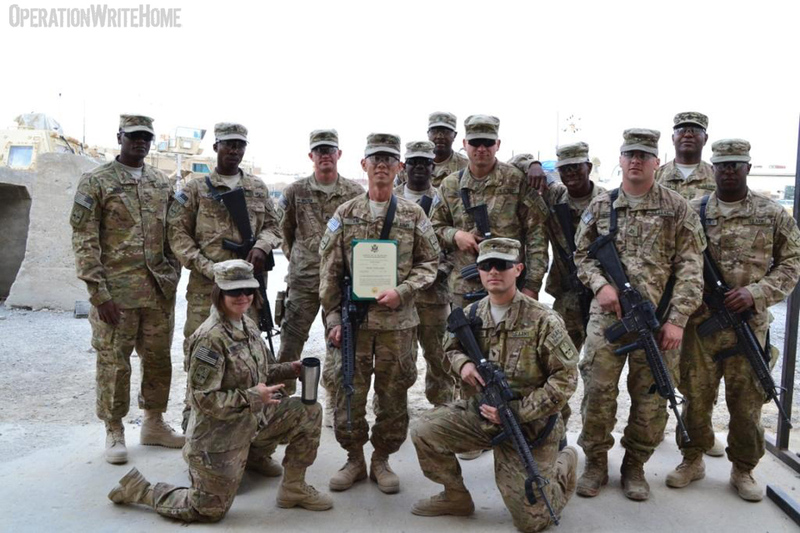 No one could be more surprised than us that we have more contacts now than before our heroes in Iraq redeployed home. We were sure the need was going to drop by at least 25% or more. But – requests have instead increased! Many crafters decided to stop making cards entirely rather than just reduce their quantity by a little; our mail has dropped drastically through January and Febriary. 😦 So we’ve been extending the time between boxes from 5 or 6 weeks to 8 weeks or more for each unit—and getting emails asking when their next boxes will get there, since they’re used to a shorter turnaround. We also have over 20 new units on our waiting list – in addition to each shipper’s regular rotation of 60 or 70 units that need restocking. Please do keep up with making and sending in cards…we’ll try to keep you apprised if requests change, but since we never know when we’ll get a bunch of emails coming in requesting cards, we’re never completely sure of what we’ll need. If things do start tapering, we’ll let you know! PS Don’t forget to keep up the quality we focused on in 2011. It’s been making a big difference! While we know some folks hear that our waiting list is growing and want to make hundreds or thousands of cards, quality is still very important. It doesn’t help if the cards are put together so hurriedly that they crumble when they arrive at our shippers’ mailboxes, or if they’re full of cards our heroes won’t be using. The guidelines are all here if you need a refresher! Thanks! Happy Thursday everyone! 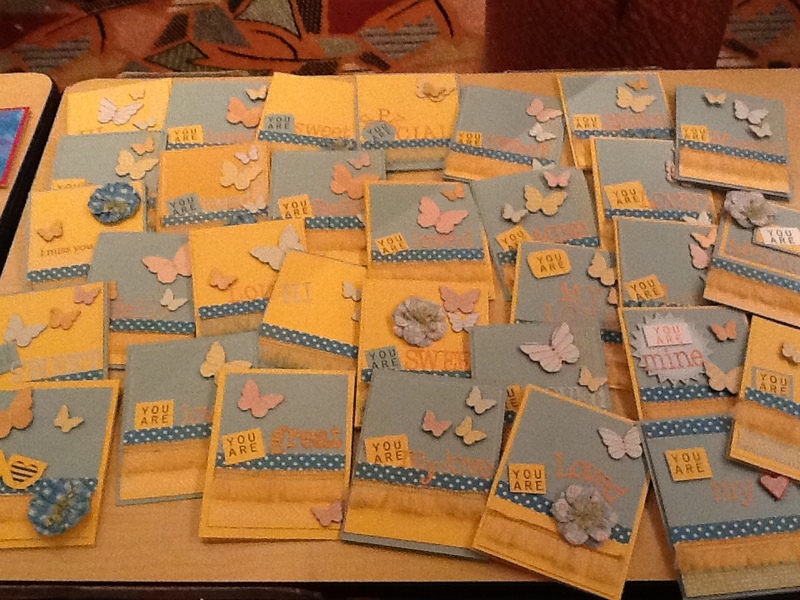 Finally feeling a little more ‘normal’ this week after so much travel…though not with a ‘normal’ batch of cards. We know you’re all working furiously on them…and we are so very grateful to all these ladies who came through with flying colors (literally…all on cards!) this week! Bless you all! Don’t forget OWHtv tonight…we have a treat for you – showing off some papers and embellishments by a new company we met at CHA – Kite Tails! 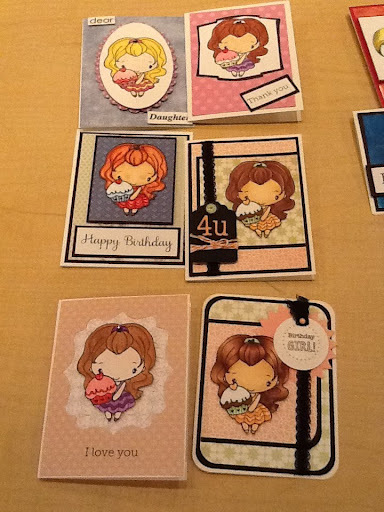 Tune in at 6:30pm Pacific to chat live, or visit the Stars and Stamps blog later for reruns! Our report is back! As are we…the cruisers have returned, having sailed the high seas successfully and had a boatload of fun! Many thanks to all who have kept our mailboxes full…we are still running a little behind ever since the end of 2011 when the end of Iraq was announced. So we encourage you to keep up your service to our heroes, so we can catch up on the 20 units on the waiting list – as well as the ones on our list whose time between boxes is extending! Welcome back to the Thankful Thursday report! We’ve been away for a while, between CHA and the cruise….this list below includes all the packages we’ve been able to open since our return. If you haven’t heard that your packages were received yet, stay tuned, we’re catching up as best we can! Our classes have been fun…you saw the funky fold tutorial I hope! Some folks have been making more of them ever since…once you get the hang of it, they’re addictive! We’re also leaving the alcohol inks, distress inks, and distress stains out, along with the craft mats, so everyone has been making periodic inky messes during our open studio time too. Kris showed us how to make faux leather backgrounds, and those have been inspiring us to get out of the box too! 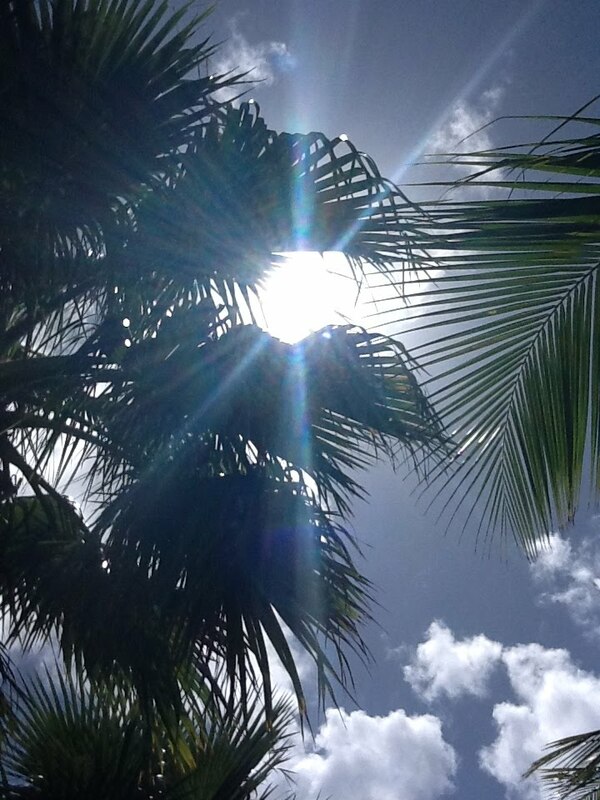 My room service should be here any minute with breakfast….this is the life! Then it will be it me to meet a few girls to head onto the island to do some shopping and lay on the beach a whir. Yeah! Gonna be a good day, mon! Hope you have some island attitude in YOUR day! 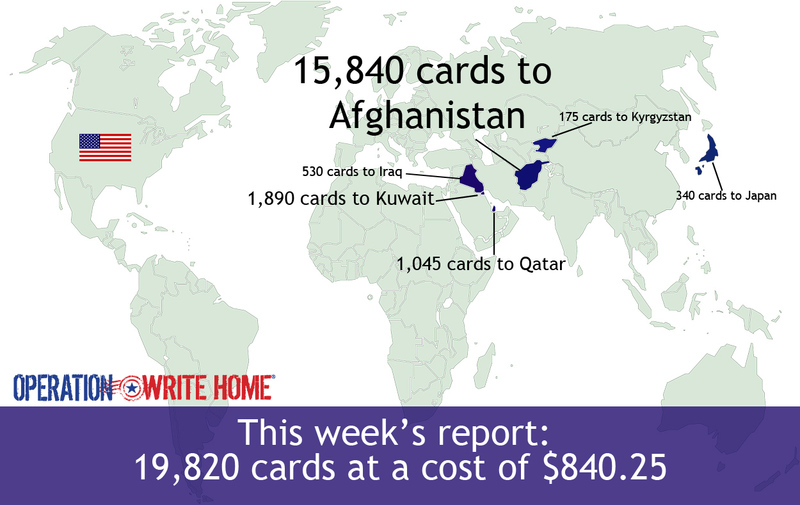 This week, we shipped 9965 cards at a cost of $457.85 — and that after how short we were on cards! Thanks to all who helped us get the waiting list down to 8 units of heroes! Happy Thursday! I’m so excited to report our numbers went up a bit this week….hooah! We received 8,398 cards – which is close to what we had received for the whole month of January before that – – thank you to everyone stepping up to keep our boxes going out! PS Don’t forget OWHtv tonight! Many thanks to all this week’s donors!